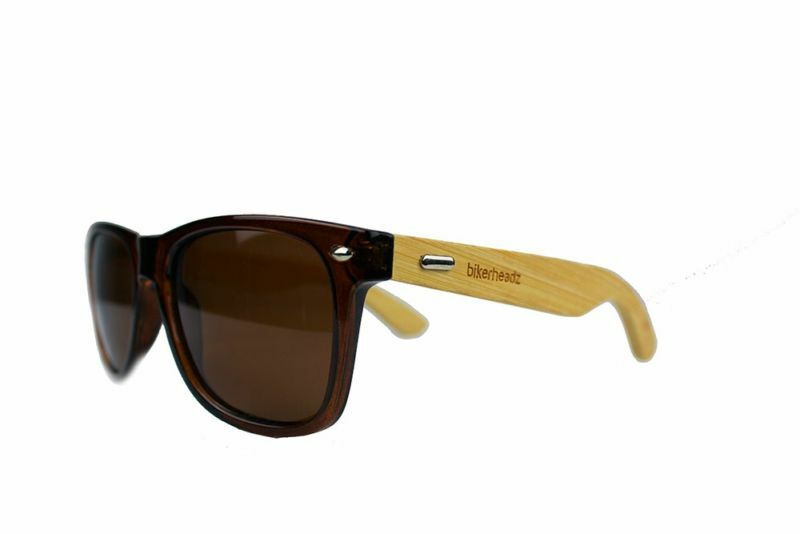 This stylish pair of wayfarer wood sunglasses for men & women are fantastic quality. The brown plastic front is light and strong. The bamboo wood temples fold perfectly over each other and don’t wobble. The spring hinges make sure they fold tight and are flexible around the head. 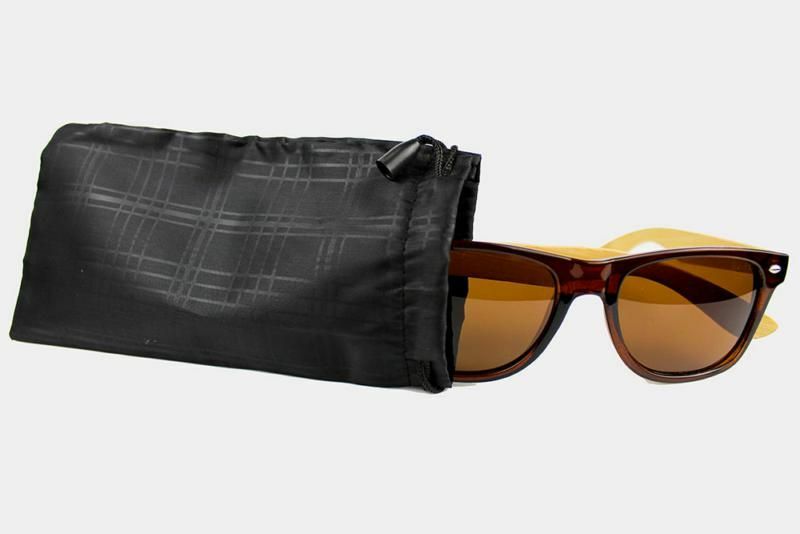 UV400 CE Approved The Polycarbonate lens provides clear vision, 100% protection against harmful UVA/UVB rays. 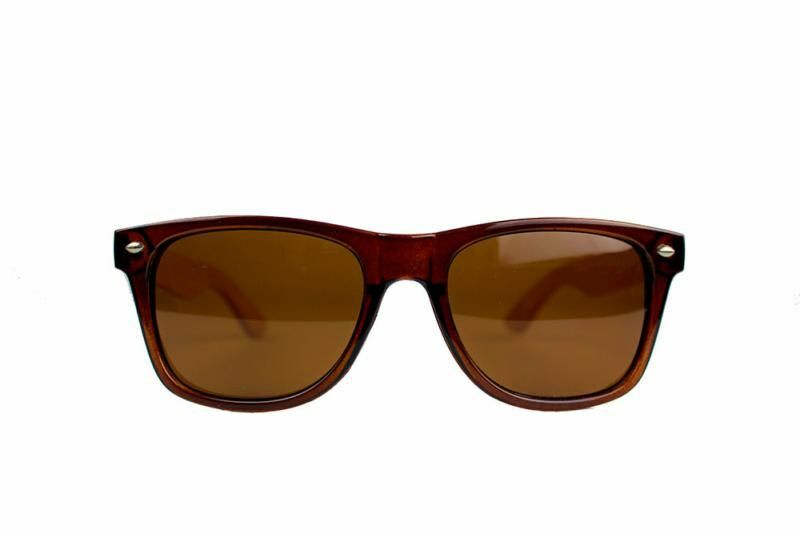 It’s also Anti- glare & anti-reflective. 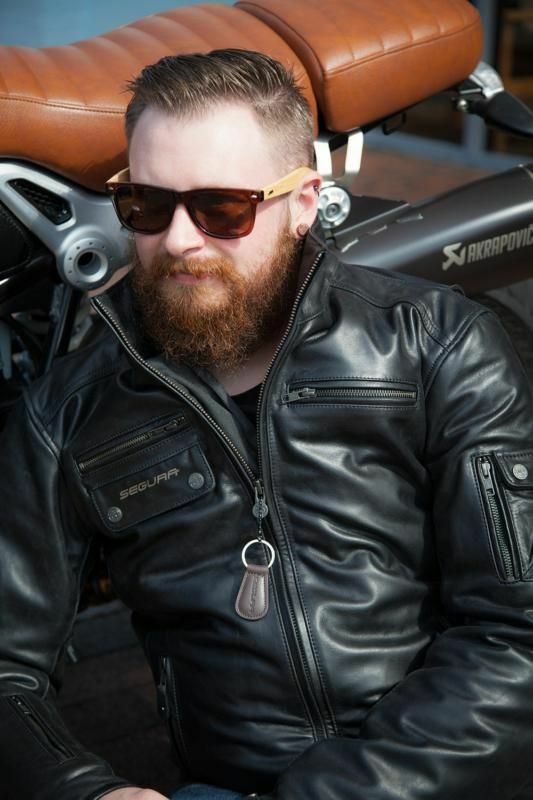 Glare-Free POLARISED Lens All of our sunglasses are fitted with high quality, polarised lenses. 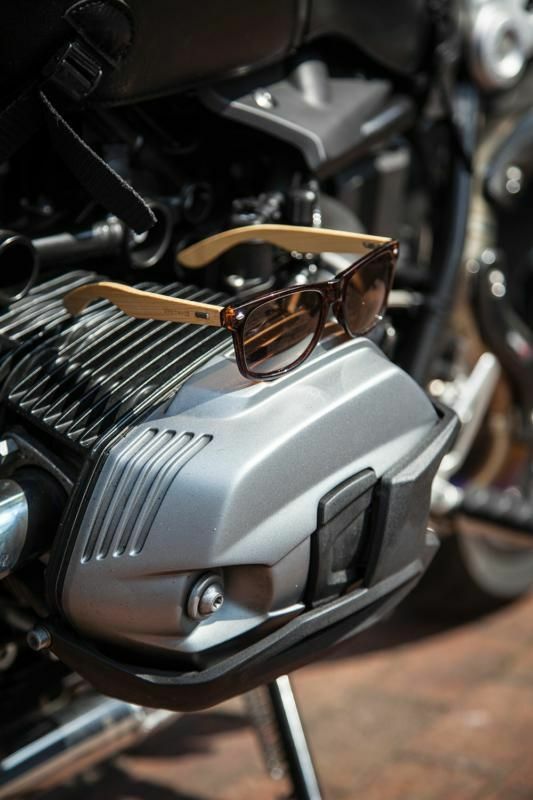 They eliminate glare and improve colour and depth perception, so you can see clearer and ride or drive safer. 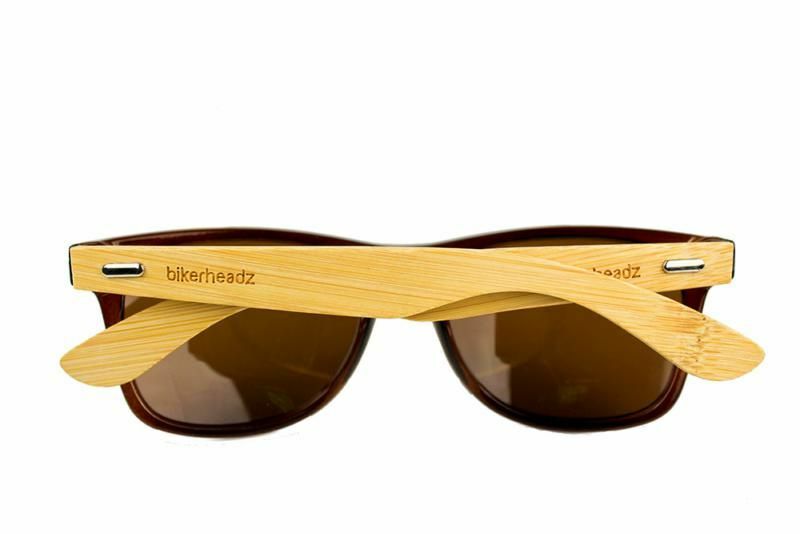 Eco-friendly Material - The Modern Frames are made of real bamboo for the lightweight style. 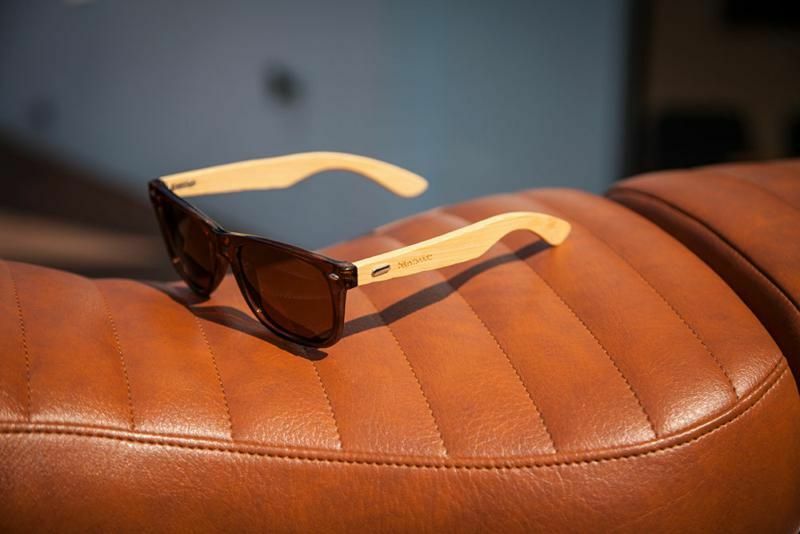 These premium sunglasses would be a perfect gift!